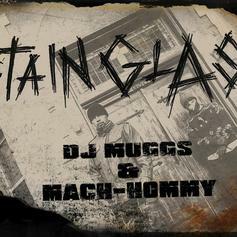 DJ Muggs and Mach Hommy link up on their latest collab. 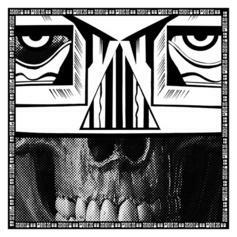 DJ Muggs & Roc Marciano Link Up On "White Dirt"
DJ Muggs and Roc Marciano drop off a new cut off of "KAOS." 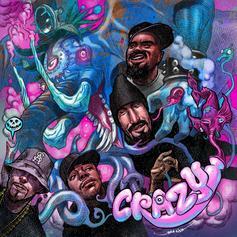 Cypress Hill Lose Their Mind In "Crazy"
Elephants float by the West Coast pioneers in the video for their new song. 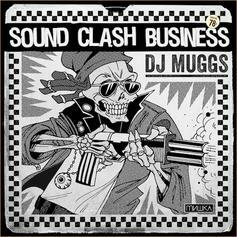 Raekwon & DJ Muggs Join Forces On "Yacht Party"
DJ Muggs recruits Raekwon for a new single off of "Dia Del Asesinato." 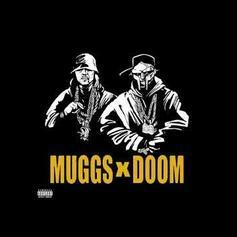 MF Doom & Kool G Rap Embody Villains On "Assassination Day"
MF Doom and Kool G Rap are truly grimy on "Assassination Day." 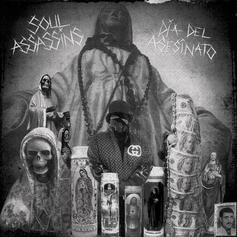 Another track off DJ Muggs' upcoming "Bass For Your Face" album. Here he gets Detroit's Danny Brown on the cut for "Headfirst". 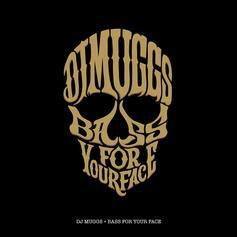 Freddie Gibbs jumps on the cut for a track off DJ Muggs' upcoming album "Bass For Your Face". Gangsta Gibbs is at home on this track "Trapp Assassin".